Toronto is an urban mosaic of cultures and ethnicities considered one of the most multicultural cities in the world. 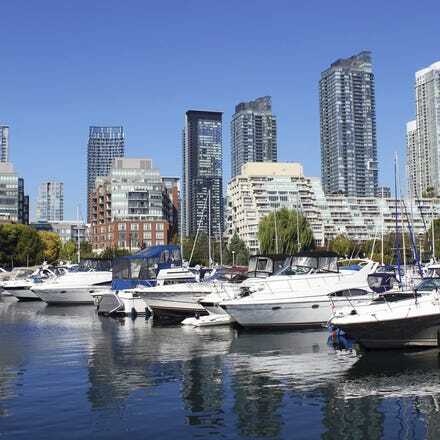 It is the most heavily populated city in Canada, a cosmopolitan financial, commercial and cultural centre, blending its multicultural heritage - about 80 ethnic groups speaking more than 100 languages - with urban chic. With a lot to offer in terms of culture and entertainment any time of year, Toronto is the perfect travel destination for families and solo travellers alike. 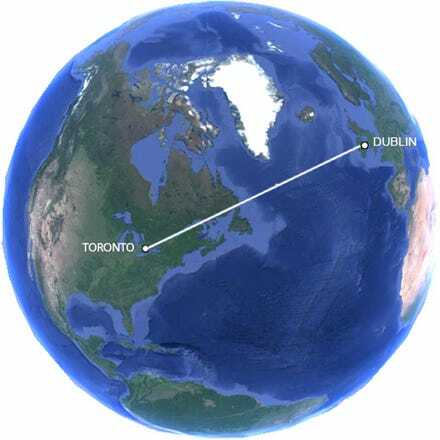 Grab yourself a cheap flight to Toronto and discover how easy it is to travel to North America with Aer Lingus. With up to four flights departing from Dublin Airport’s Terminal 2 each week for Toronto, we are the smart choice when flying to Canada. With exciting attractions, live performance, major league sports and a festival for nearly everything, you'll never run out of things to do in Toronto. A unique creative spirit thrives in cosmopolitan Toronto. This city is beautiful, diverse and always has something going on whether that be a food festival, concert, or crazy event. The TTC, Toronto's public transit provides service and is the least expensive method of getting to and from downtown Toronto, however travel time will be considerably longer and it will be necessary to transfer between the ground routes and the subway. The Toronto Transit Commission (TTC) is the quick, convenient and safe way to get around Toronto. The subway system is linked with buses and streetcars to get you around Toronto on one fare, provided it’s a one way trip with no stopovers. You can 'ride the rocket' (as the TTC aptly describes itself) weekdays and Saturdays from about 6:00 a.m. until 1:30 a.m. and on Sundays from about 9:00 a.m. to 1:30 a.m.